Moving is never an easy thing for anyone. 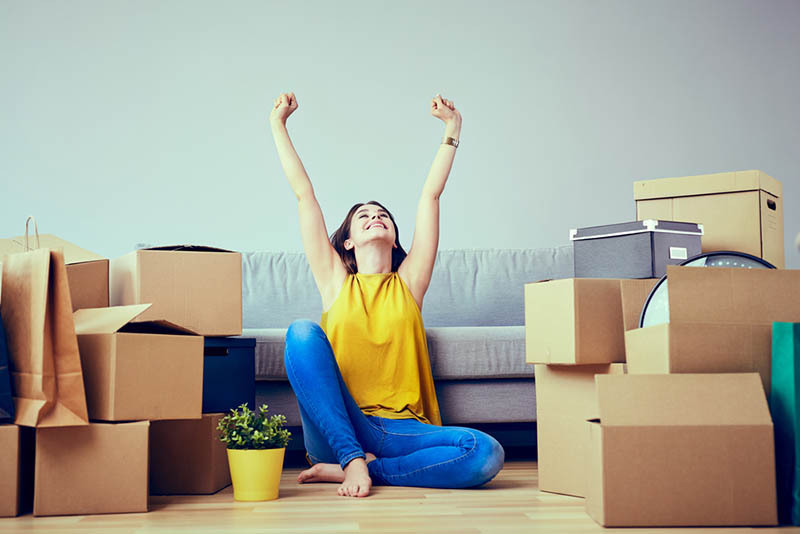 It does not matter if you are only going a few blocks to a new apartment or you are moving to a new home clear across the country. You still need to take the time to plan your move, pack your items, make sure everything is labeled properly, and countless other tasks that are involved in your move. Most of all, you must figure out how to get everything from one place to the next without a disaster occurring. If you want to make your next move as easy as it can be, a moving company in Westwood like ours at Elite Moving and Storage is the best idea for you. Instead of having to rely on yourself, or just your family and friends to help you with your move, a moving company can supply you with an experienced staff. Just the thought of you and your friends having to move all the boxes you have packed and that heavy bedroom or living room furniture you have without damaging anything seems an impossible task. A moving company has staff that moves everything with ease and precision because they know how to lift items safely and has the right equipment and tools. When you work with a moving company in Westwood like ours at Elite Moving and Storage, you know that you will have the right truck that you need for your move. Very often those trucks you can rent mean you will need to make multiple trips to get everything you need to your new place. We make sure to supply you with a truck that has the room you need for all your items, eliminating wasted time. The best decision you can make is to call our moving company in Westwood here at Elite Moving and Storage. With over twenty years of experience in the business, we will make sure every aspect of your move goes well, so you have nothing to worry about. You can call us anytime at (888) 693-9080 to speak with us about your move and receive a quote for your move so you can see how easy and affordable moving can be for you.